Located on Hwy 231 S. close to all of Dothan's attractions. 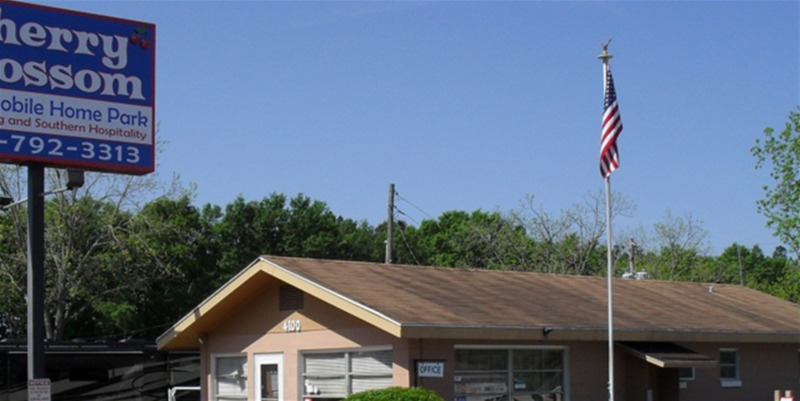 We offer affordable short and long term RV sites for travelers going to and from Florida. Our friendly staff are on-site 24 hours a day to assist guests. Free Wi-Fi and cable are available and we provide well-maintained bathroom, shower and laundry facilities. Pet friendly!